3. Good for Pulley Rigs, Portland Rigs and Running Ledgers. 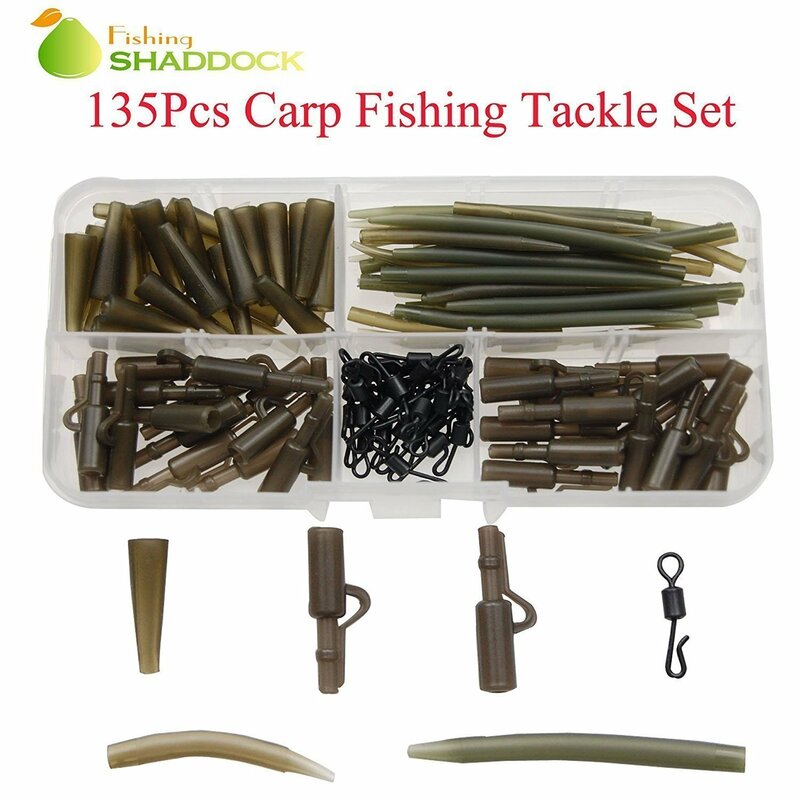 It is particularly important to use for lure fishing, applicable to soft bait, hard bait, leader head hook, spinners, ect.,connector can be connected conveniently and fast,pole,sea rods,rock fishing group,rock fishing line,lure fishing ects.,such as explosive hook, string hooks, lures and sinker, and so on.The flying fishing ,pole line, connecting the monster, almost all the fishing will use it. 5. Notice:We Can Ship From The UK!!!! !